Take a walk down Sesame Street with Oscar the Grouch! The grumpy little guy is now immortalized in the famous Japanese Bearbrick format. 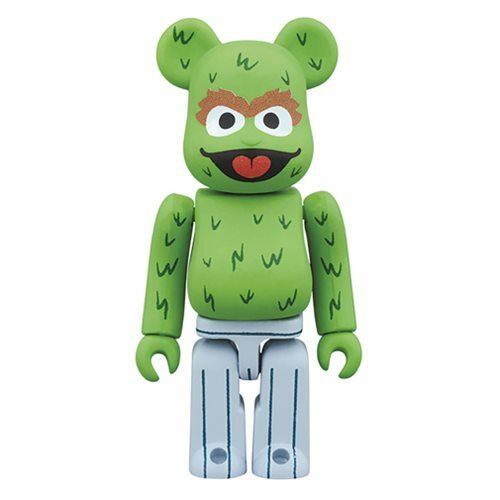 This Sesame Street Oscar the Grouch 100% Bearbrick Figure measures about 2 3/4-inches tall.